The clock has already struck midnight in some parts of the world and the new year has begun. As the rest of the world catches up, why should we have individual celebrations when we can participate in a global one to ring in 2013? Instagram has launched a New Year’s Eve website where anyone can keep take a look at the New Year’s celebration as it happens in a specific timezone. Those interested can go to instagram.com/nye and navigate throughout the many time zones to see what people are doing to ring in the new year. Photos from Seoul, Tokyo, Beijing, Singapore, Bangkok, Jakarta, Hanoi, Yangon, and others are already on the site. Mouse over any one of them and you’ll be able to see who took it and by clicking through, you can favorite or comment on it. 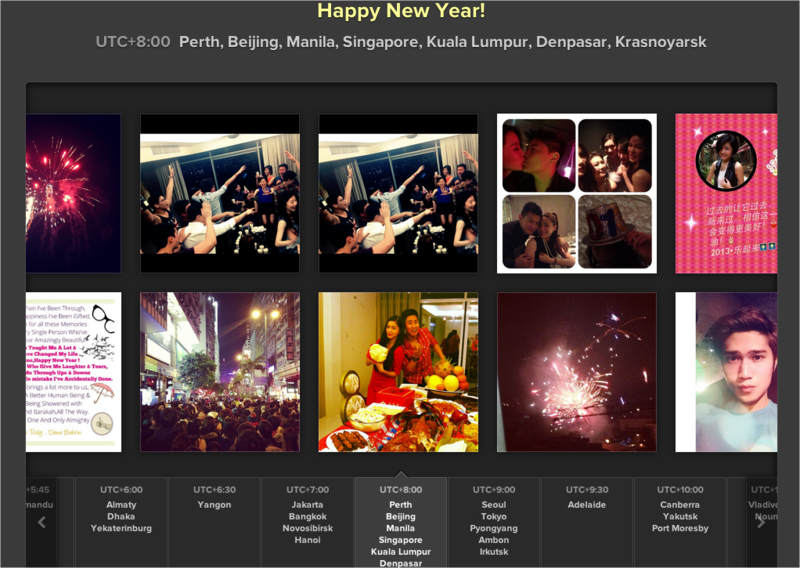 According to Instagram, the site will be displaying photos from where you’re at as the clock strikes midnight. We’ve looked at the different photos posted and a common hashtag doesn’t appear to be used. So post whatever you want on midnight and it could be curated and posted on the site when the year changes to 2013. 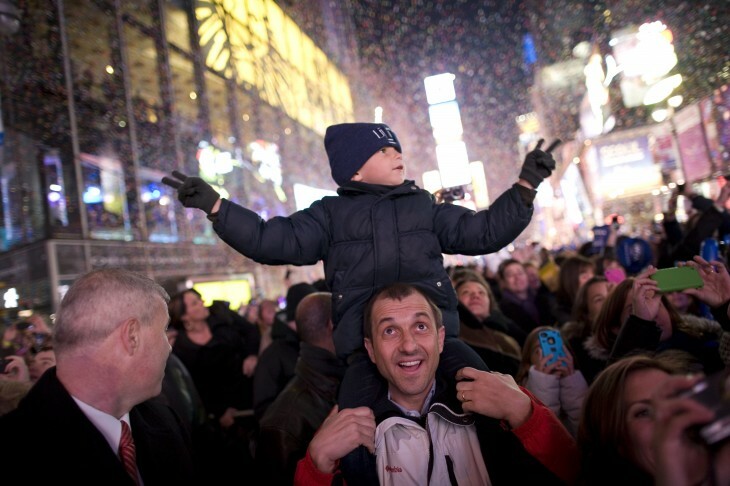 The launch of this New Year’s Eve photo slideshow is pretty new for the service. Previously, the service allowed users to check out similar services through the use of a similar hashtag, but it wasn’t displayed in this type of elegant design. Could this be a sign of Instagram launching a more curated feature around events, thereby making discovery easier?